Discussion in 'Raffles' started by Faytality, Sep 19, 2018. Four (4) lucky winners will receive a pizza dinner worth up to $25. Each ticket is 1k gold. 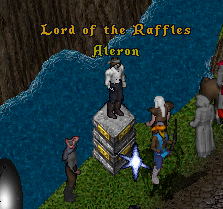 Visit Aleron: Lord of the Raffles at WBB. SirLothar, ABanjak, Bromista and 2 others like this. I'd like my pizza to be personally delivered by a staff member. I'm highly disappointed that this will not be the case. ABanjak and Deuce like this. I kinda like pineapple on pizza despite what all the dipshits on the internet say. Hawaiian pizza is good. Congrats to the following four people who won a PIZZA DINNER! Please contact Shane over http://discord.uoforever.com to claim your prizes, thank you! 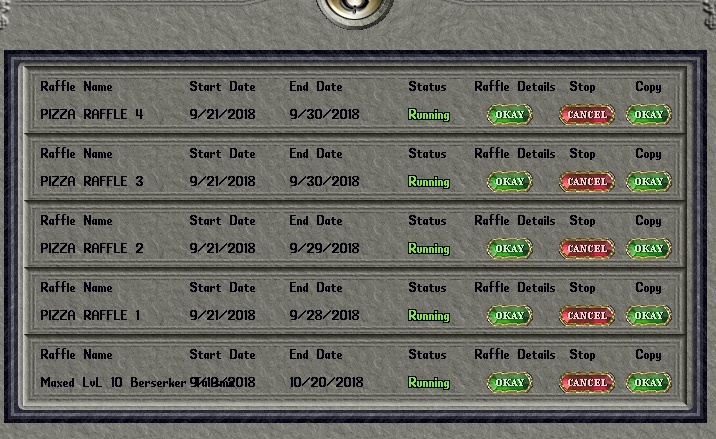 congrats to all the winners, for using their luck up on pizzas, when the glorious meta talisman raffle is right around the corner. suckers!!!!!! White Collar Enjoying his pizza! That's a lot of pizza, should see White Collar through the winter! 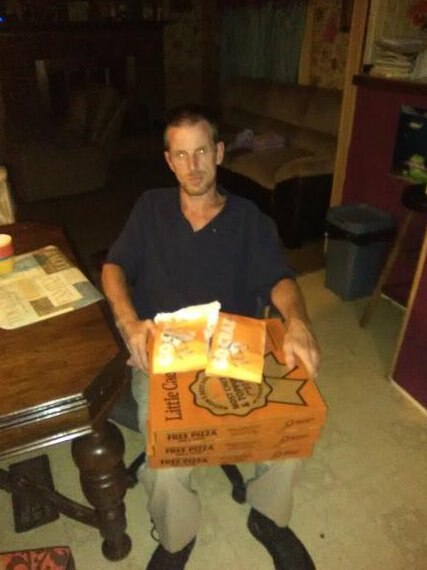 I love the fact of a pizza raffle don't get me wrong.Can we get some mellow mushroom pizza instead of little ceasers?Or choose what pizza place you want.I know some bad mojo that goes on in crashers as my 16 yr old brother works there.